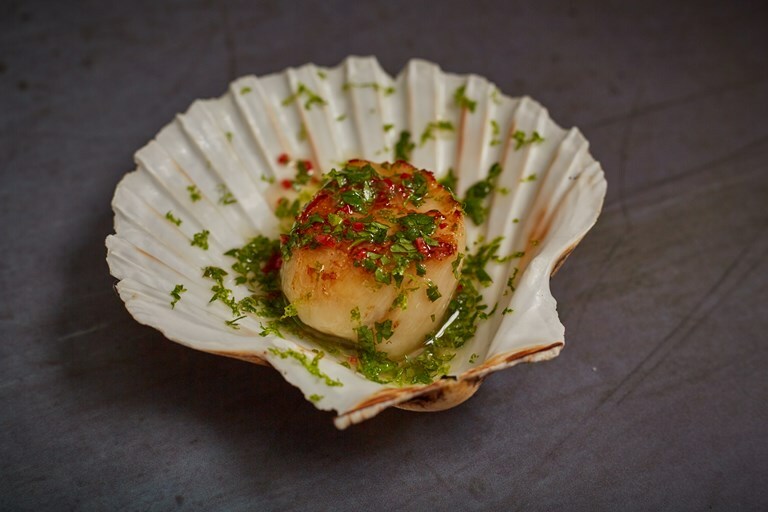 This scallop, coriander and lime recipe is the perfect canapé for an Asian-inspired feast. The quick and easy dressing is spiked with flecks of red chilli, providing a fiery kick which complements the sharp lime and sweet scallop perfectly. You can ask your fishmonger to prepare the scallops if you're short on time or give it a go yourself with our handy guide.